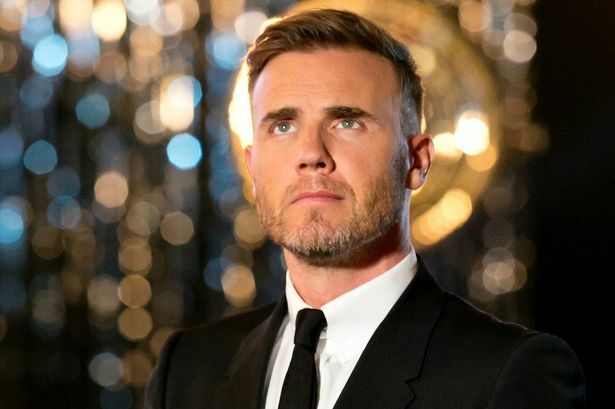 The Take That singer has confirmed that he will be starring in Episode VIII. The 46-year-old made this known on ITV's Lorraine earlier today, but kept quiet about who or what character he would play in the upcoming film. One thing that the singer made clear was that he wouldn't be playing a stormtrooper. Barlow said: "I'm not a stormtrooper, but I am in it. Now I've said that, I'll probably be out. "I think the Star Wars people are so strict about what information (it out there). So me saying that, I've probably just done myself out of a role." Who would you like to see the star singer play in the next Star Wars film? As long as it isn't a musical number. Please God, no more Star Wars musical numbers.